Station 6-1 and 6-6 and GCEMS were dispatched to the Rivercove Apts for a report of a vehicle that hit a wall. 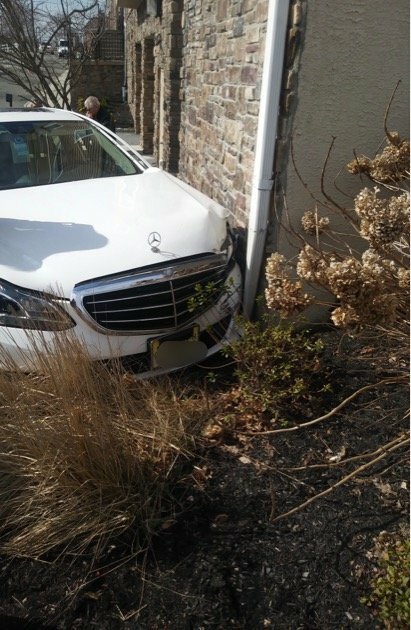 Engine 614 arrived on location to a single vehicle that had crashed into the wall near the entrance to the underground parking garage. No injuries were reported at the time of the incident. The matter was turned ofer to the West Deptford PD.